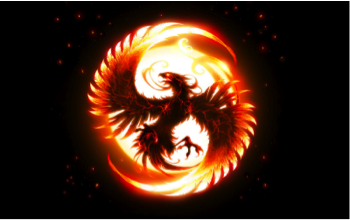 In Greek mythology, a phoenix is a long-lived bird that is cyclically regenerated or reborn. Associated with the sun, a phoenix obtains new life by rising from the ashes of its predecessor. Mmmmm. That’s a bit boring. Let’s start again. TISM’s (This Is Serious Mum) 1995 anthem “I’m on the drug that killed River Phoenix” is actually a scathing indictment on many people’s addiction to vicariously following celebrities and their excesses and premature deaths. As with a number of TISM songs, it is a comment on the fairly vapid state of popular culture. This really has nothing to do with phoenix companies but I thought I’d work it in anyway due to the very tenuous connection between the name River Phoenix and Phoenix companies. The relevant legislation that the Commonwealth Parliament has finally put forward to begin to address phoenix company activity is the Corporations Amendment (Phoenixing and Other Measures) Bill 2012. 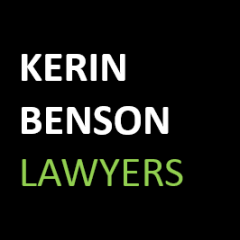 The Phoenixing and Other Measures Bill, which was passed in May 2012, gives ASIC power to order the winding up of a company when, among other reasons, it appears to ASIC that the company is no longer carrying on its business. This could be used in relation to name swapping but in reality is a pretty tame piece of legislation. On the other hand, the Corporations Amendment (Similar Names) Bill 2012, which has some real teeth by seeking to impose liability on a director for debts incurred by a company (the debtor company) when that director was also the director of a ‘failed company’ with the same or a similar name as the debtor company, is still in limbo. Well, it’s really not in limbo. Rather it was drafted but never even introduced into Parliament. Indeed, given it was a bill originally drafted under a Labor Government, I think we can be pretty confident this Bill will not be introduced into Parliament anytime soon. So, there’s still some work to be done on this front and the ultimate and final death of the phoenix is yet to occur. But if the Commonwealth starts taking phoenixing activity seriously, we’ll be ready to fry that bird ….